Upgrading your windows is a smart way to enhance your overall home. Whether you’re looking to improve your living space’s comfort or add a unique focal point to your home, they come in a range of styles to fit your needs. They also create a seamless indoor-outdoor connection that can give your home a refreshing vibe. 1. Virtually Maintenance-Free. Unlike other materials, vinyl windows can stand up to severe conditions and still remain in top condition for a long time. They are also impervious to excessive moisture and mold growth, which is why they won’t rot or corrode. All they need is periodic cleaning with water and mild soap to maintain their pristine beauty. This saves you a lot of time and even worry for years to come. 2. Energy Efficiency. Vinyl windows have excellent insulating properties to increase your home’s comfort levels while reducing your energy costs. They also feature advanced technologies, such as low-emissivity glass and argon gas, for superior thermal performance. As your window installation expert, we have partnered with Simonton® to give you access to high-quality vinyl windows. Since all of their products are ENERGY STAR®-certified, we can provide the best specifications for your home’s unique requirements. 3. Plethora of Options. Because of their versatility, vinyl windows can easily add some creative flair to your home. They are available in a wide array of colors, finishes, grille patterns, hardware, and other decorative options that reflect your personal style. They can also emulate the timeless beauty of wood, which can give your living space a warm and inviting appearance. 4. Low Life Cycle Cost. 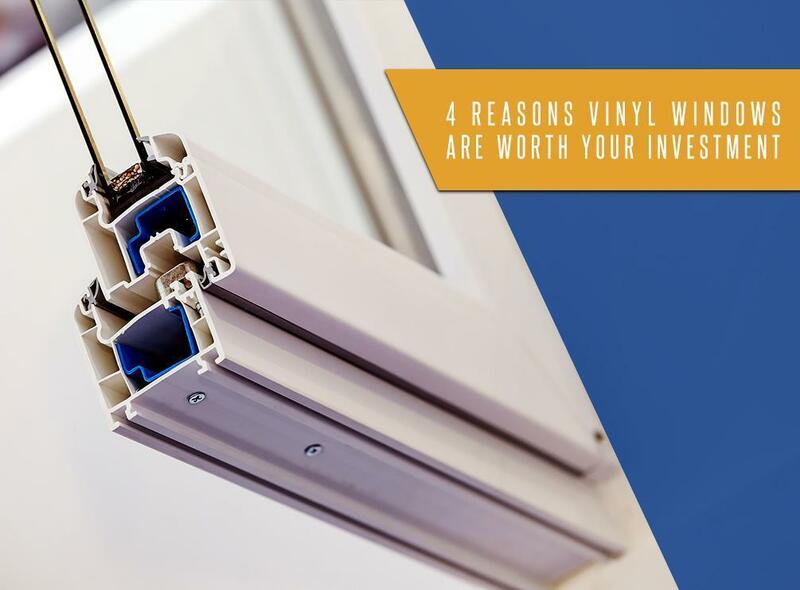 While vinyl is the least expensive of all window materials, it doesn’t mean that they are poor in quality. In fact, their unparalleled qualities allow you to save a lot of money from installation, repair, maintenance, and replacement. We can back your windows with strong warranties for your total peace of mind. You can enjoy all of these benefits easier when you turn to ClearChoice Windows and Doors, Inc. With our first-rate service and top-notch solutions, we ensure successful results for your window replacement project. Call us at 1-909-342-6299 to learn more about our products and services. You can also request a consultation. We serve Fontana, Riverside, Rancho Cucamonga, and surrounding communities in California.